Beautiful Bayside Village home awaits your buyer!! 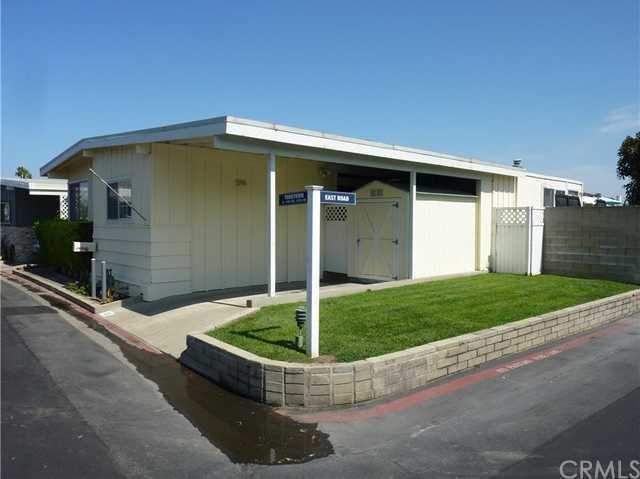 The Assumable lease makes this property even more affordable!! Located on a corner lot. The home offers 3 bedrooms, 2 baths, a spacious kitchen with Granite Countertops, Stainless Steel Appliances and Custom Cabinetry. dining area, family room with plenty of ocean breezes and sunlight. The large master bedroom and bathroom also includes a spacious sitting area with direct access to the beautiful patio to entertain family and friends BBQ’s or a quiet evening to relax and enjoy the cool breezes. Private resort style amenities include 2 Swimming Pools (1 pool is on the Bayfront), 2 Spa’s, 2 Clubhouses, Dog Park, Fitness room, Billiards room, Breeze Park located right on the Bay next to the Clubhouse Pool, Close to Fashion Island, Starbucks (walking distance), Balboa Island and Corona Del Mar. Please, send me more information on this property: MLS# IV18183553 – $349,950 – 101 Yorktown Unit 101, Newport Beach, CA 92660. I would like to schedule a private showing for this property: MLS# IV18183553 – $349,950 – 101 Yorktown Unit 101, Newport Beach, CA 92660.